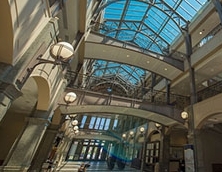 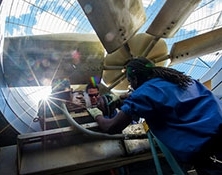 The mission of the Office of Facilities is to provide the full complement of services necessary to maintain the facilities and systems of the university. 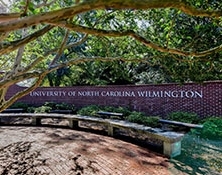 We are charged to maintain the aesthetically pleasing Georgian appearance of the core campus and manage the support of all university property through our departments of Architectural & Construction Services, Facilities Administration, Physical Plant and Project Management. 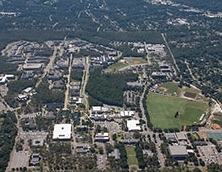 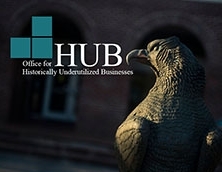 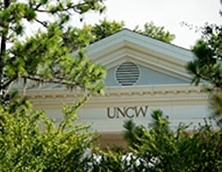 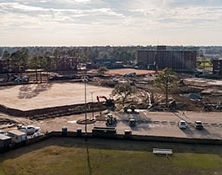 The UNCW Vice Chancellor for Business Affairs, the Chancellor, and the Board of Trustees, along with the laws and regulations of the University of North Carolina and State of North Carolina, govern the Office of Facilities.